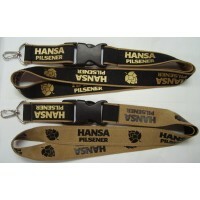 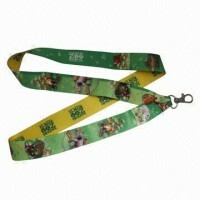 A wide Selection of Lanyards. 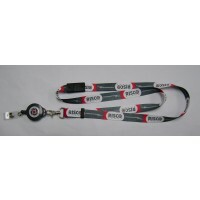 From a simple one color lanyard to a four color logo printed Lanyards. 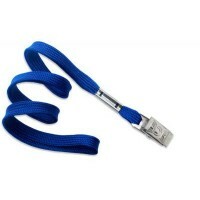 Range of different materials and finishing and many optional endings such as clips, cellular holder, hooks Etc.